What you watch on TV matters more than you think! The Bible represents the eye as being a lamp of the body. Turn my eyes away from worthless things. Give me a new life in your ways. Early childhood experts say that by the time the average child finishes primary school, he or she will have watched 8,000 murders and 100,000 other acts of violence on television. These figures come from a report published by the Australian Early Childhood Association authored by Deputy Director Ginie Udy. It warns parents that over-exposure to television violence causes children to display symptoms similar to post-traumatic stress syndrome. ABC Edmund Roy reports that the new research comes as parents increasingly use television as a baby sitter. In Australia every household has an average TV viewing time of 3 hours per day. Often families are stuck watching free-to-air TV that most would agree is getting worse day by day. There has been a prayer and longing for something better. Right now in Australia there are 9 Christian TV channels available free-to-air, 24 hours a day, 7 days a week. It is so important that we realise that what we watch does matter, so we must choose wisely how we spend our time. • Bureau of Statistics figures show 86.7 per cent of Australians spend an average of nearly three hours a day watching TV. Instal-Life has an aim of helping families in our nation have better, healthier Christ centred alternatives. We really care about what you and your family are watching. 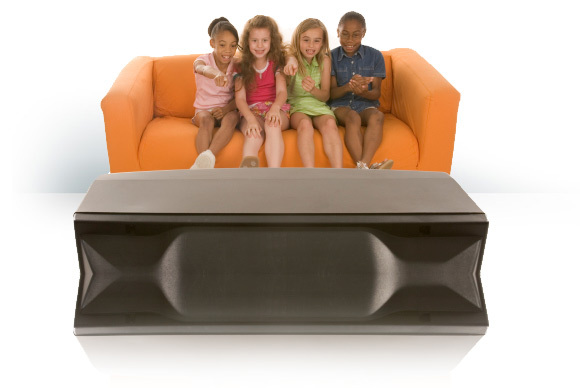 With TV programs becoming increasingly worse, we would love to install LIFE into your television.